Visit our Active Network website and create your account now! Santa Cruz County Citizen Connect - report issues, register to vote, and more! . 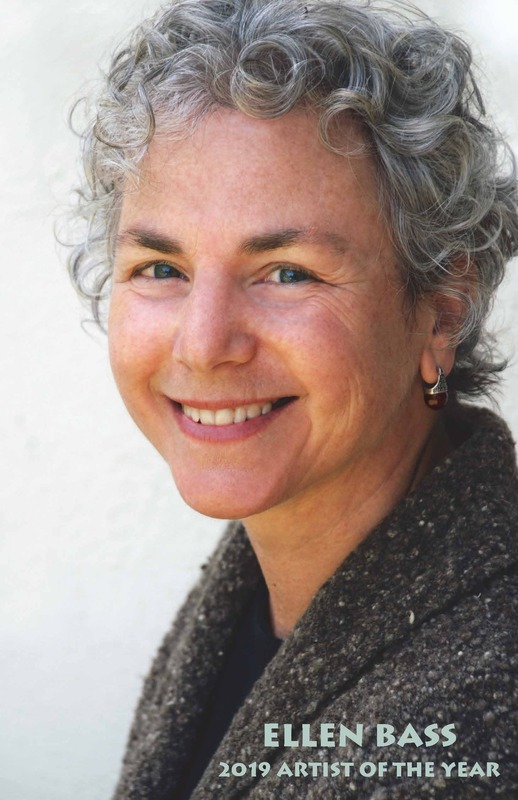 Poet and writer Ellen Bass has been named 2019 Artist of the Year by the Santa Cruz County Arts Commission. Join us on May 11 for a Profile Performance from 7:00- 9:00 PM at the Simpkins Family Swim Center in the Live Oak Community Room, where Ellen will be reading her poetry and talking about how she makes her poems. Admission is FREE to the public; seating is limited and available on a first-come, first-served basis the night of the event. Sophie Webb's acrylic paintings will be on exhibition at the Simpkins Family Swim Center/Parks Dept. office through May 27, 2019. Construction of Chanticleer Park - Phase I - Phase I improvements at Chanticleer Park will begins April 3, 2019. The County of Santa Cruz Board of Supervisors has awarded the contract for construction of LEO's Haven at Chanticleer County Park. Find out more about LEO's Haven or the Chanticleer Park Legacy Program - help build Santa Cruz County's first inclusive playground by dedicating a plaque on a bench, tree, or picnic table at Chanticleer County Park. County Parks Strategic Plan - Learn what’s in the plan and how it got there, and why this plan matters to YOU! Surf Schools - learn to surf in 2019!